Today’s world of human interaction is a composition of intensity working within complexity, working within ambiguity, within innocence working with ignorance and particular levels of intelligence. When you add all of this up into a single being, you get the nature of a “Mom & Pop” effort -- an entrepreneur that has heart consciousness and compassion. However, when you add all of this up into a gigantic multinational corporation, you run into the inefficiencies of scale, where all of these competing facets of human imbalance become amplified and multiplied exponentially. You end up with the chaotic, neurotic mess that's deeply influencing and ultimately governing the world we have today. This is the world that claims that ‘a corporation’ is ‘a person’, which is partially true. It's a person in that it has persons in it, but the complexities of each single person has been magnified into a collective neurosis, and even a collective psychosis in some instances. This is what's tearing the connecting fabrics of this world in tragic ways that will not sustain life. Corporations have the conditions of persons, but the complexities of competing coordinations are creating another form of being altogether -- and this being is without heart consciousness and compassion . . . a sociopathic being. When you live in a world that's benefiting the very few at the top of these entities controlling these very benefits -- you live in a world that won’t sustain the host . . . the nature of viral and bacterial diseases. Corrective evolution will disassemble this fiasco to shift the influence and control -- but life might collapse under the chaos that arises from the resistance to this disassembly. Like a gigantic game of “Pickup Sticks” humanity will have a phenomenal challenge in organizing this present world. 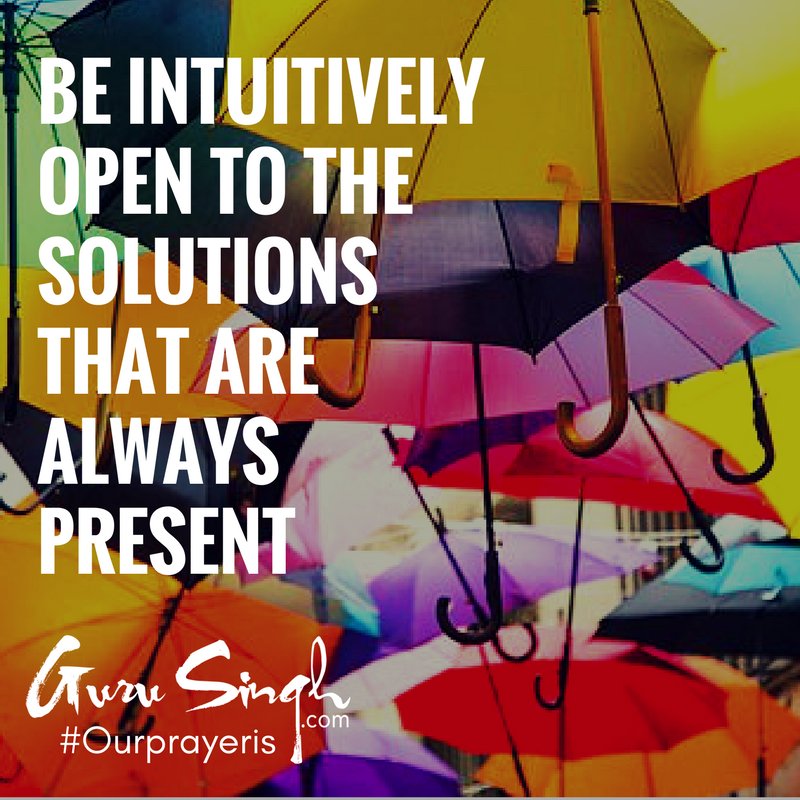 Our prayer is that you’re intuitively open to the solutions that are always present; that you gain an insight into the sustainable future and begin to create this future now, and do so with compassion for all sides in this equation . . . no one's at fault here.